In the framework of its partneship with TOHealth!, the Toronto Healthcare cluster organisation, the BioXclusters Plus alliance organises a session entitled "Transatlantic cooperation in Precision Medicine: an example from Canada & Europe M&A’s" within BIO-Europe Spring 2017, in Barcelona on March 21st, 2017, 12:00 – 13.30 a.m. The purpose is to compare business environments for the development and internationalization of personalized and precision medicine between Canada and Europe. 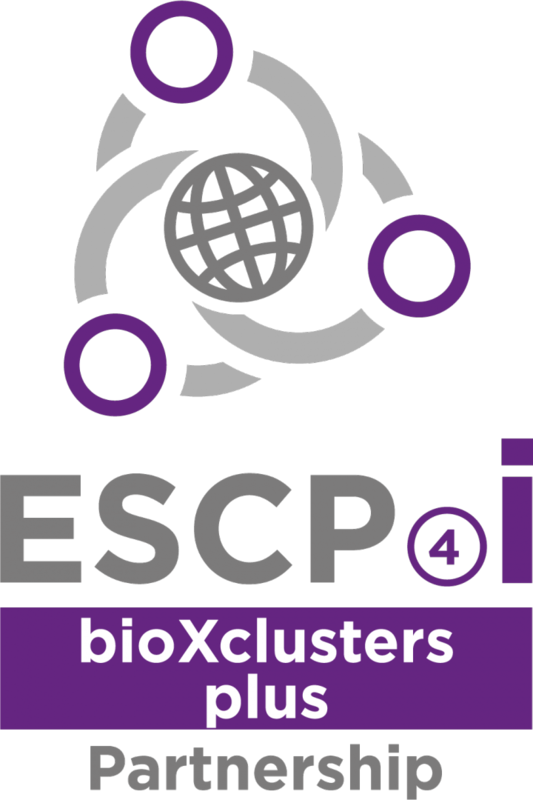 Cluster representatives from all over Europe and Canada, will take part to share best practices and main actors of a succeded business expansion case story across the Atlantic Ocean. BIO-Europe Spring (BES) is one of the main partnering events in Europe. Next edition, BES will take place in Barcelona from 20th to 22nd of March. This fair will be gathering more than 2,500 professionals and 1,300 companies from biotech, pharma and financing sectors. More information here.